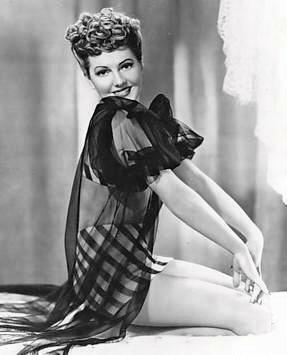 Jean Arthur. . Wallpaper and background images in the Classic Movies club tagged: classic movies movies classic jean arthur. This Classic Movies photo might contain sign, poster, text, and chalkboard. sorry, i put it back..